The words ‘kind’ and ‘type’ are consistently used by people on a daily basis as they transfer information from one person to the other. However, people do not understand the meaning of the two words, which makes them use the words inappropriately leading to ambiguity and vagueness in their messages. The word ‘type’ is used to show category or a sub-division within a bigger or whole thing. Moreover, the most appropriate use of the word ‘type’ must be followed by the preposition ‘of’ for the sentence to be correct. This type of phone has become famous due to its substantial internal memory capacity (singular). These types of phones have become famous due to its huge internal memory capacity (Plural). In the above order, it is clear that the word ‘type’ is followed by the preposition ‘of’ which gives the sentence meaning. It is also evident that the sentence refers to a sub-category of phones among in the market that is being preferred due to its huge internal memory capacity. 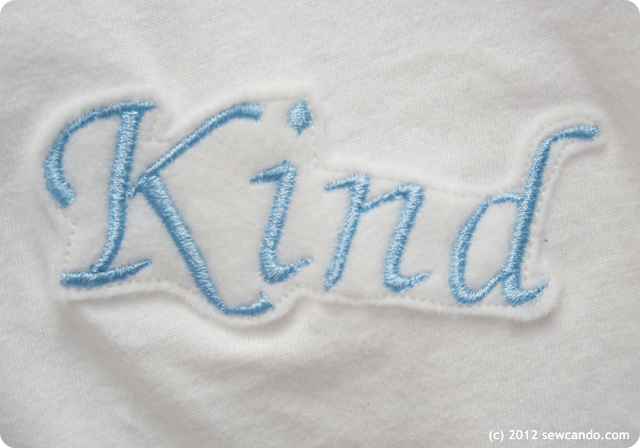 The term ‘kind’ is usually used to express the sense of ‘sort’. It is also important to highlight that the term ‘kind’ is followed by a preposition ‘of’ which gives the sentences a complete meaning. What sort of phone is this? One of the main differences between kind and type is that type is used to show sub-division or category while kind is used in the sense of ‘sort’. The second difference between the two words is that type can be used vaguely or informally to refer to a person one has a high affinity for while kind cannot be used in such a situation. She is not my type. She is very tall. The person does not like her because she is tall. Besides, the formality of the two words brings about a difference in that type is more preferred in writing while kind is preferred in speeches. This means that type is more formal than kind. It is important to note that both type and kind have a preposition ‘of’ which proceeds them and its primary role is to ensure that the sentence is complete and makes sense. Lastly, the two words must agree with the noun they are being used with which means that if the noun is singular, the two words must be in singular and if the noun is in the plural, they must be in plural. Jecinta Morgan. "Difference Between Kind and Type." DifferenceBetween.net. February 5, 2018 < http://www.differencebetween.net/language/difference-between-kind-and-type/ >. Bitchener, John, Stuart Young, and Denise Cameron. "The effect of different types of corrective feedback on ESL student writing." Journal of second language writing 14.3 (2005): 191- 205. Bowerman, Melissa. "Semantic factors in the acquisition of rules for word use and sentence construction." Directions in normal and deficient language development. University Park Press, 1976. 99-179. Reiss, Katharina. "Type, kind and individuality of text: decision making in translation." Poetics Today 2.4 (1981): 121-131.